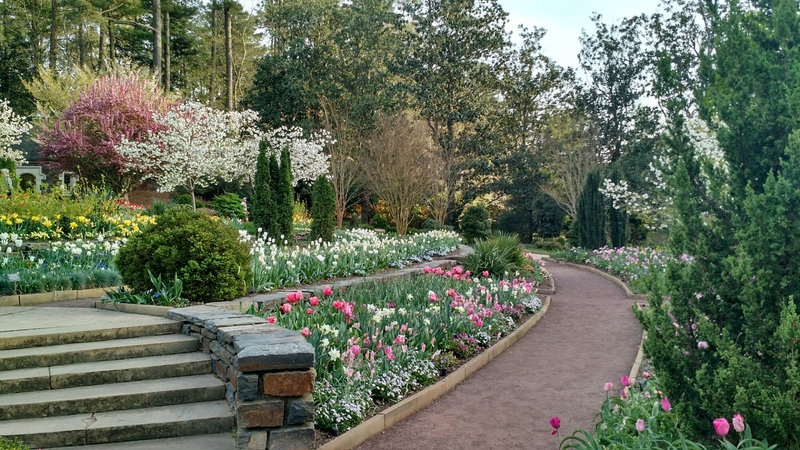 We went to Duke Gardens a few days ago and saw some gorgeous flowers, including an entire tulip garden. So nice! I really ❤ gardens like that.